Mum of Five Staying Sane: Nickelodeon's NEW Every Witch Way premieres today at 5.30pm. COMPETITION to win 1 of 5 Every Witch Way goody bags. Nickelodeon's NEW Every Witch Way premieres today at 5.30pm. COMPETITION to win 1 of 5 Every Witch Way goody bags. 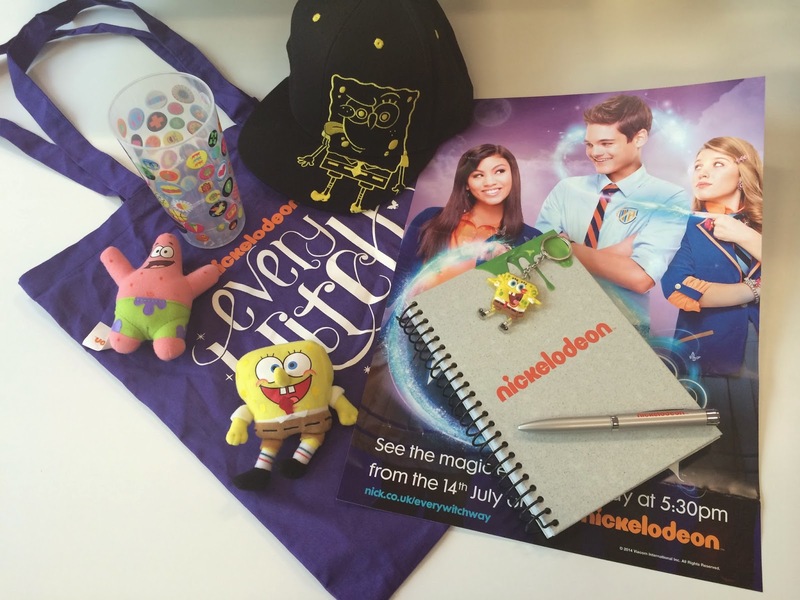 WIN 1 OF 5 NICKELODEON EVERY WITCH WAY GOODY BAGS!! A couple of weeks ago I wrote a blog post about the new Nickelodeon Every Witch Way series that premieres tonight at 5.30pm on the Nickelodeon channel. The lovely people at Nickelodeon have given me FIVE goody bags to giveaway to five lucky people. All you need to do is enter below. 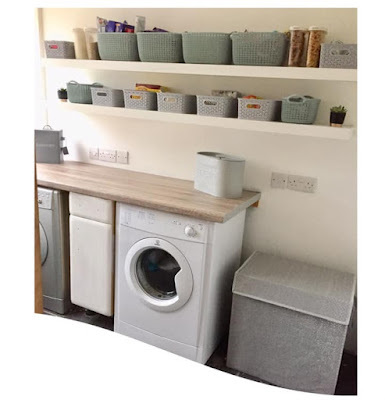 You have one week to get your entries in to be in with a chance of winning. The prize includes a Nickelodeon pen which has a spongebob light up end, a notepad, a Spongebob keyring, a cap, some spongebob beanie toys, an Every Witch Way poster, a cup and all in a purple cotton Every Witch Way bag. Good Luck and don't forgot to tune in to Nickelodeon tonight to catch the first episode of this fab new series.